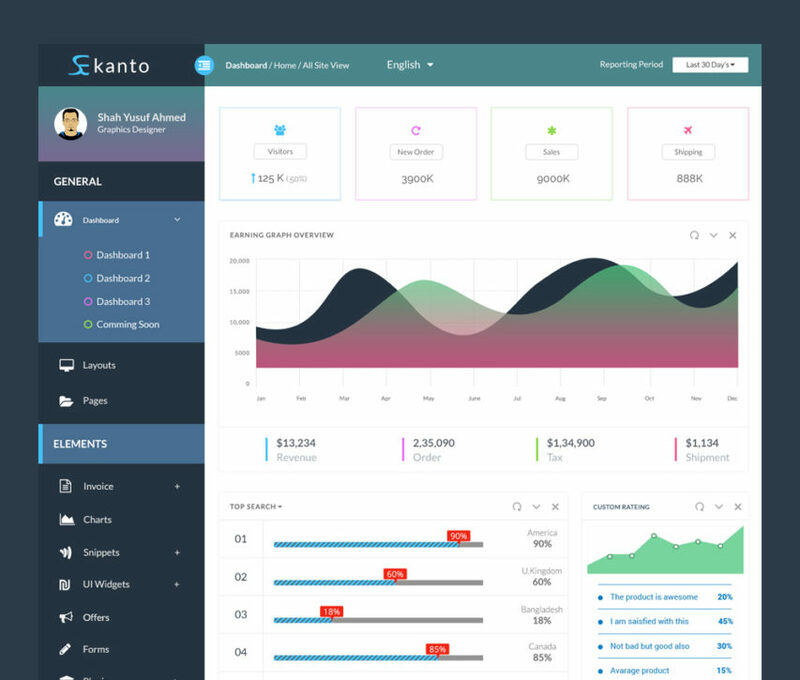 Download Admin Dashboard Template Free PSD. An Admin Panel UI Template crafted with fully featured template design of administrator panel including 2 PSD files that consist of various elements and widgets. This simple dashboard ui design template with a clean and simple UI that will suit any type of business. Fell free to download this Admin Dashboard Template Free PSD and make your work easier. Hope you like it. Enjoy!